Infiniti presents a novelty in the prototype status, and the public premiere will be held in a couple of days in Shanghai. The car will be reborn in the serial version. 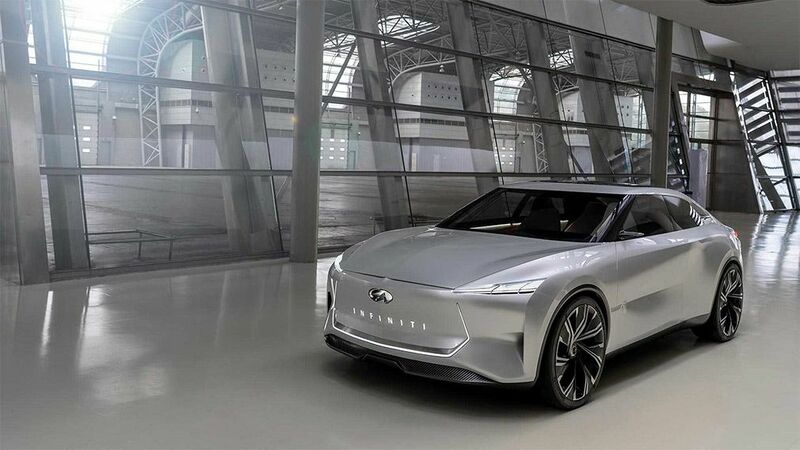 This is the 4th prototype of Infiniti, which is part of the experimental Inspiration line. Earlier, the Q Sport Inspiration electric crossovers debuted with the QX Inspiration and the Q Inspiration sedan. A sedan was created on the new architecture, developed only on models with electric motors. The novelty has an electrical installation and four-wheel drive. Car' design looks like a Q Inspiration 2018 prototype. The machine doesn't have the usual radiator. The car has a high seating position, which is rather non-standard among sports sedans.